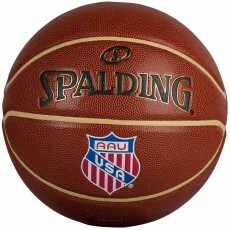 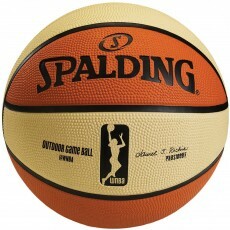 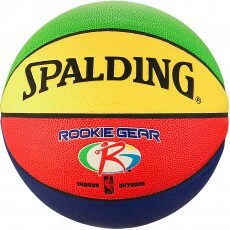 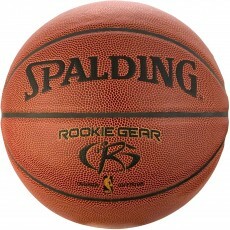 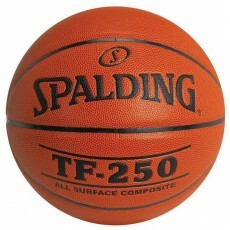 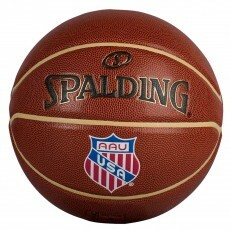 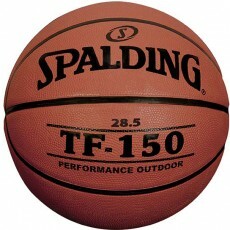 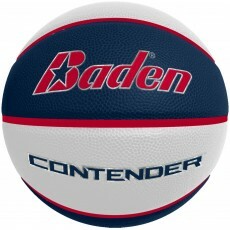 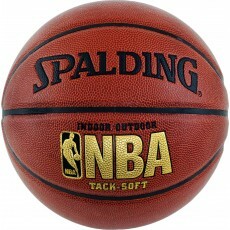 Our basketball ball collection includes the best game and practice basketballs from Spalding, Wilson, Rawlings and Baden. 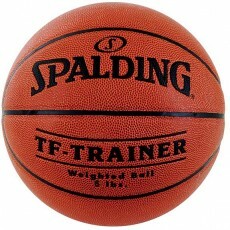 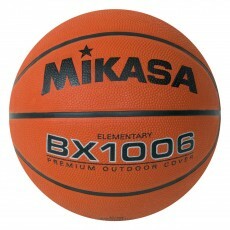 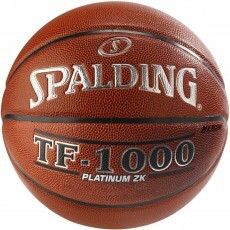 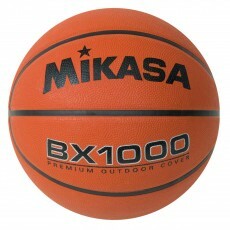 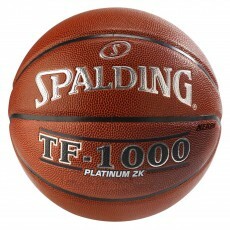 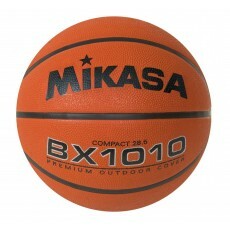 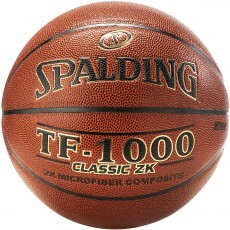 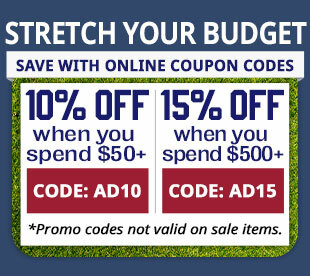 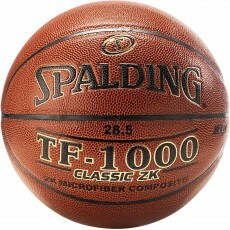 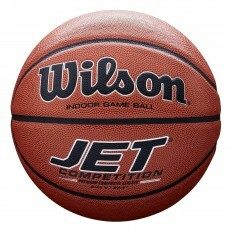 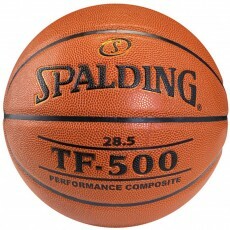 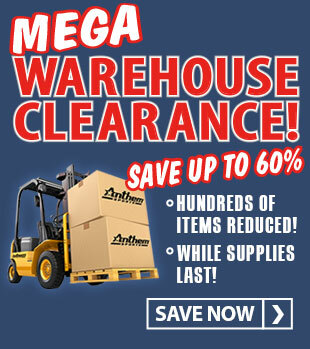 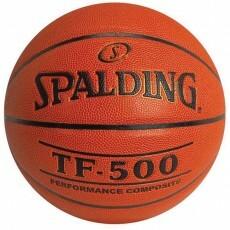 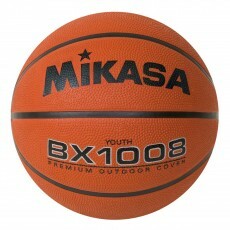 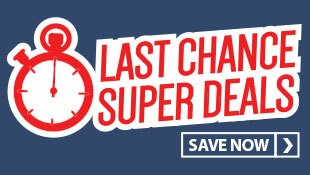 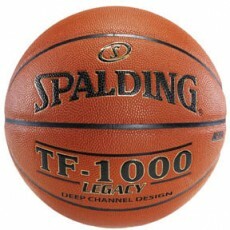 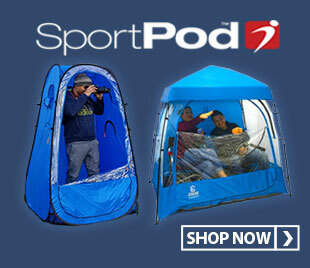 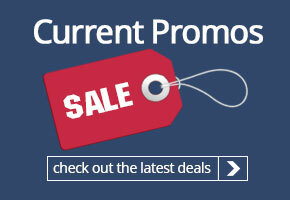 SAVE 10% + FREE SHIPPING on 6 or more NFHS/NCAA basketballs! 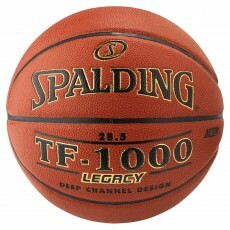 We've got the complete Spalding basketball line-up including the new Spalding TF-1000 Legacy and the TF-1000 Classic basketballs. 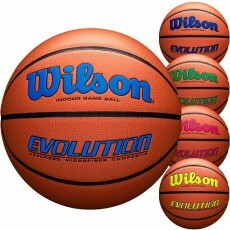 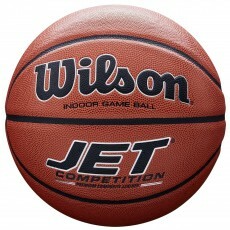 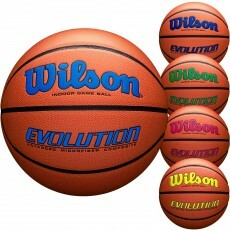 We also have the unique Wilson NCAA Wave basketball, the Wilson Solution & Evolution basketballs and the budget-priced NFHS approved Wilson Jet basketball. 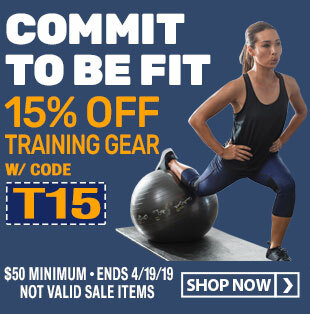 Shop our training basketballs including the popular Spalding TF-Trainer weighted basketball balls in both the 3lb and 6lb weights as well as the TF-Trainer Oversized basketball. 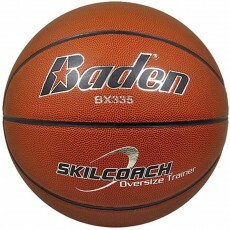 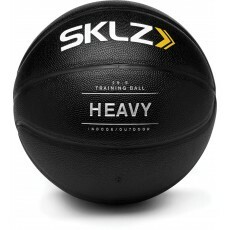 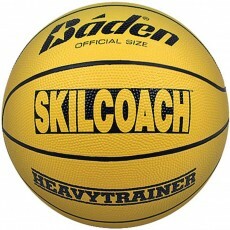 Also check out the Skilcoach training basketballs from Baden. 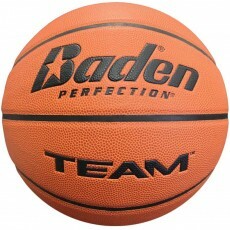 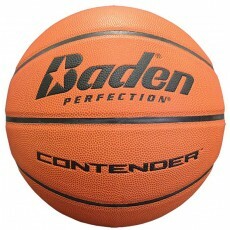 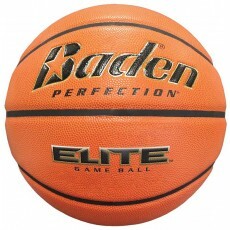 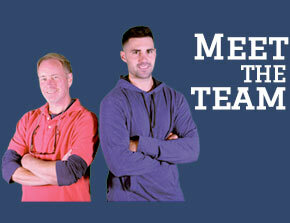 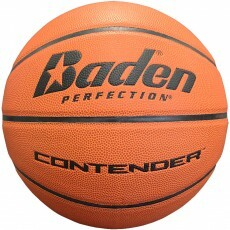 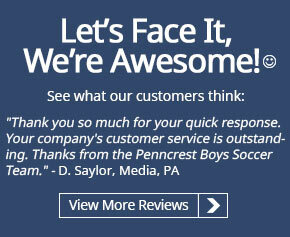 Browse our wide selection and find out why coaches everywhere buy basketballs at Anthem Sports!